New white paper reveals key technology trends in retail. As a showroom, fulfillment hub, and center for service excellence, the physical store still reigns supreme when it comes to delivering truly instant retail therapy. And so it's no surprise that retailers are increasingly applying new technologies and innovations to give consumers more choice, more control, and a better overall shopping experience. 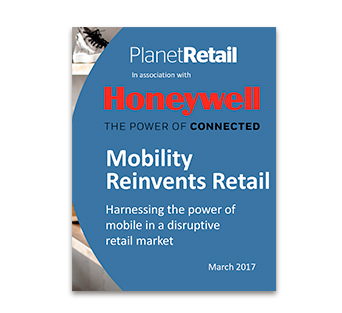 Download the free white paper "Mobility Reinvents Retail" to understand how new technologies play a critical and growing role in improving customer engagement, store efficiency, and supply chain effectiveness.